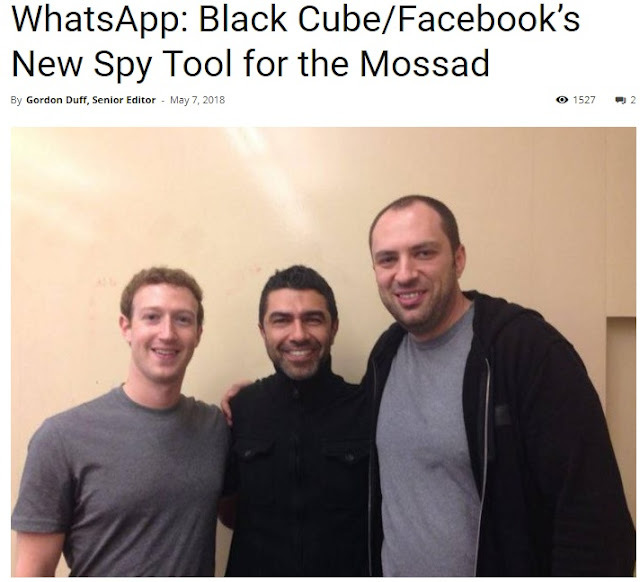 BUTLINCAT's BLOG: SURVEILLANCE + DIRTY DEALING: "WhatsApp: Black Cube/Facebook’s New Spy Tool for the Mossad - Veterans Today"
SURVEILLANCE + DIRTY DEALING: "WhatsApp: Black Cube/Facebook’s New Spy Tool for the Mossad - Veterans Today"
For those who don’t use encrypted messaging, Zoom and the far more popular WhatsApp won’t be familiar. For those in business, everything goes on these services. WhatsApp can put a call through anywhere, anytime, encrypted, safe and always a reliable way to reach someone in an emergency. Their deal was to buy a billion dollar app for nearly $20 billion and start tapping the phones/private encrypted communications of millions of users who are generally business travelers. It goes further, then they access the phone numbers called, gather data on them and tap them as well. 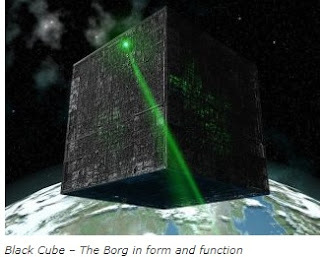 Eventually, every person that travels for business, including military contractors for instance, scientists, you get the picture? All of it turned over to the folks that worked with Cambridge Analytica, a big name for a pack of Mossad thugs working with neocon scum and “Black Cube,” the folks Trump hired privately with money we have no idea where it came from, to fabricate intelligence on Iran in order to start a war. Facebook says they are doing just fine and that their members are more addicts with no self respect, willing to submit to authority, even when that authority is Zuckstein and his mobster friends. By “mobster friends,” we mean Gargle Corporation. And then Facebook came by and offered $19bn for the company, which at that moment was valued at $1.5bn. 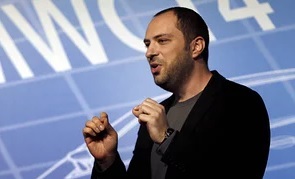 Koum and Acton accepted the offer and instantly became billionaires. The big puzzle at the time was why Facebook had paid so far over the odds for a messaging app. The conventional wisdom was that Zuckerberg & co had noted WhatsApp’s rapid rise and wanted to be able to monetise all the lovely data that would flow from it. Facebook’s algorithms would read WhatsApp messages and use them to target the service’s users. But the pill was sweetened, at least from Facebook’s point of view, by a decision to change WhatsApp’s terms and conditions to allow Zuckerberg’s crowd to access the phone numbers of the app’s users – unless they had opted out. This was a key moment, because once Facebook has your phone number, then you’re easy meat for identity purposes. In this way, WhatsApp was launched on to the slippery slope that leads to full-blown surveillance capitalism.